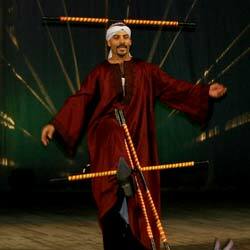 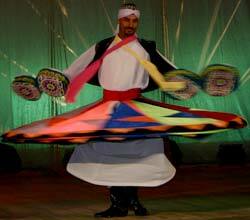 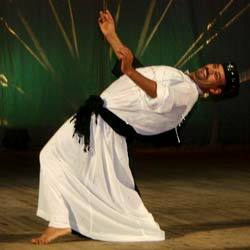 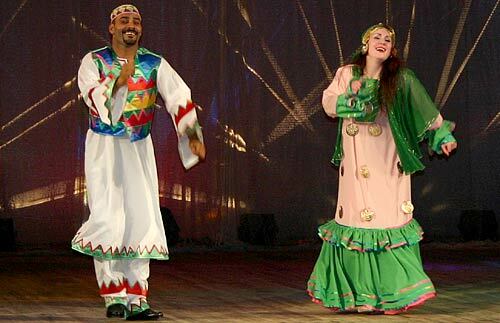 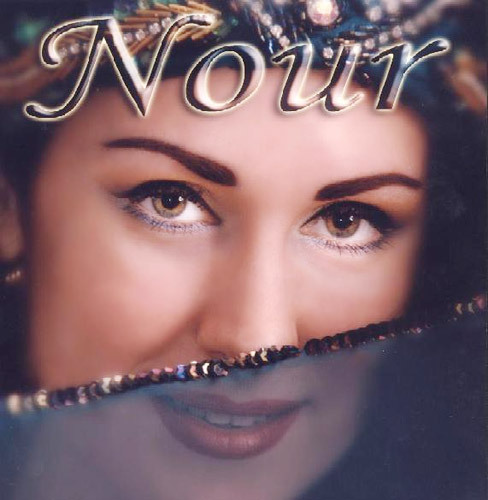 30 of September Nour - famous Egyption orientaldancer - gave concert in Moscow. 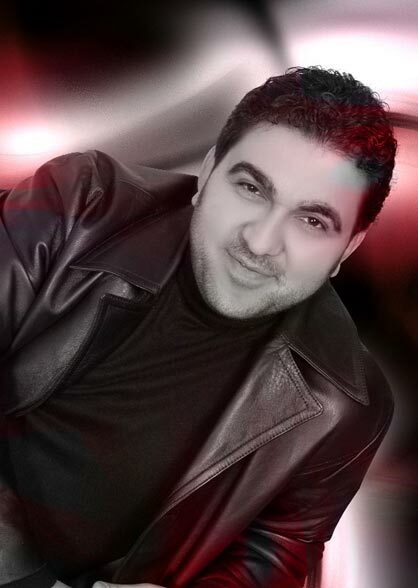 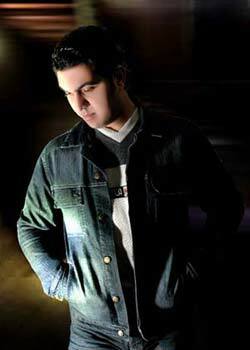 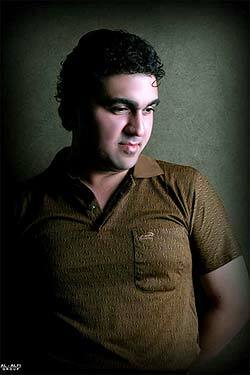 Yasser Al-Swery - singer from Syria (President of International Association of Artists in Egypt) also takes part in the concert. 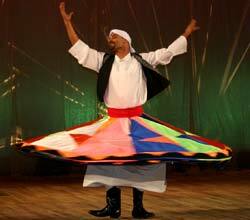 Tito is an Egyptian folklore dancer,teacher and choreographer.For the latest ten years he's been working as a folklore dancer and he has his own folklore group that he is training.The group is performing with "Tito show" in Sharm El Sheikh and Hurghada.Recently he started to develope his style to more oriental "raqs" style.He is an exellent dancer and teacher also of the classical oriental dance style. 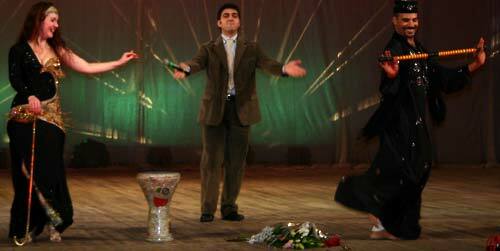 They presented absolutely new programm!